PasturePerfect.com does not sell retail. 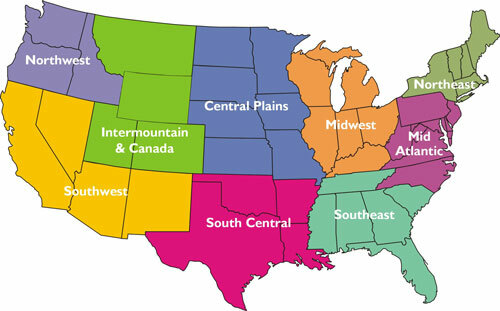 Please click your region on the map to locate a retail outlet near you. Be sure to download our Forage Seed Pocket Guide (pdf) full of great seed data!